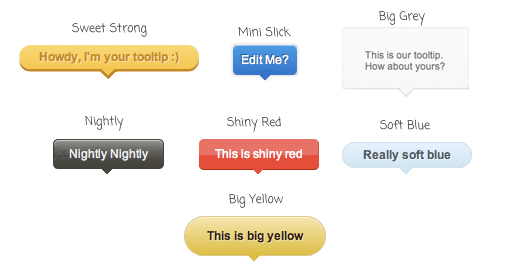 Sweet Tooltip a jQuery & CSS3 Tooltips ? Webstuffshare ? Learn and share. The simplest harmony.